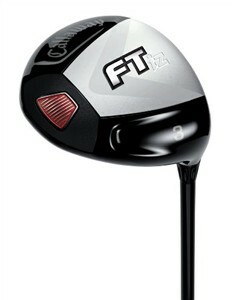 This is a cool fairway wood for all levels. Purists may not like the triangular shape, but if you can get past it, you will really appreciate how easy it is to swing and how quickly the ball jumps off the face and flies high and long. The triangular-shape lessons drag and give the club a good balance with a powerful feel. This obviously is a good compliment to the Callaway FT-iZ Driver. This is pretty much the same design in a 460cc driver. These two clubs should give you a whole new look at your old track. The only drawback to this 3 wood is it may take a little getting used to the shape. For an innovative yet more traditional pear-shaped 3 wood, check out the Nike Victory Red STR8 Fit Fairway Wood.